Couples, singles, all ages welcome! 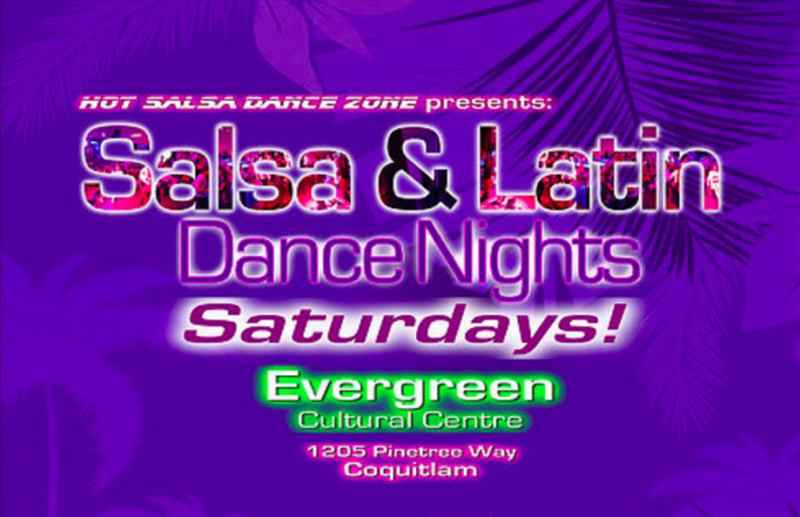 Join us for latin dance nights and learn the Salsa, Merengue, Cha-cha-cha, Bachata, Cumbia and more. If you’re too shy to dance, you can listen and enjoy the Latin music. General admission is $10 at the door, $8 for students with valid I.Ds. We hope to see you on the dance floor! Do you have an event in Coquitlam that you'd like us to share?